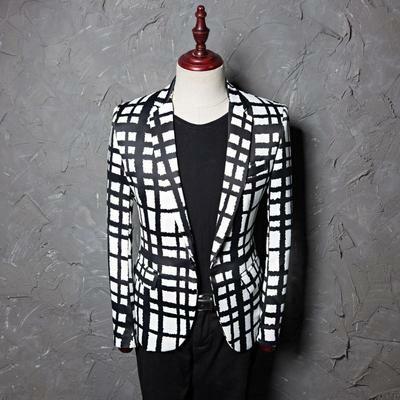 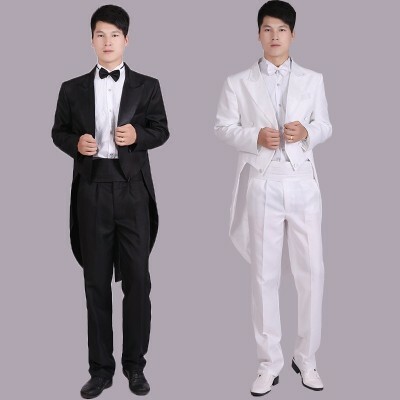 Gender: MenItem Type: SuitsFront Style: FlatPant Closure Type: Zipper FlyModel Number: plaidMaterial.. 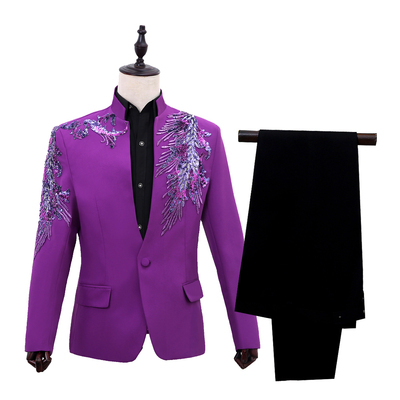 Include: Tops +Pants Material: Polyester Size(cm) XS ..
Material: Polyester 100%SizeLengthShoulderChestSleeve cm / inchcm / inchcm / inchcm / inchS70 /..
Material: Polyester 100%SizeLengthShoulderChestSleeve cm / inchcm / inchcm / inchcm / inchS70 / 27.5..
Material: Polyester 100%​SizeLengthShoulderChestSleevecm / inchcm / inchcm / inchcm / inchS66 /..
Chinese tunic suit, men's youth collar, Korean version, self-cultivation performance, singer presenter, adult chorus costume. 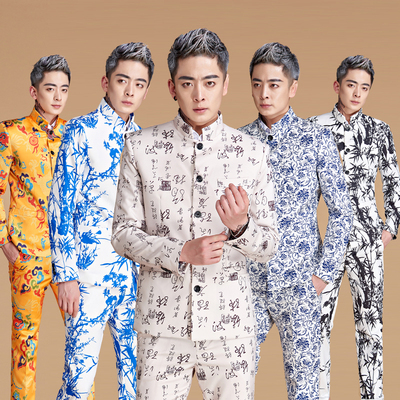 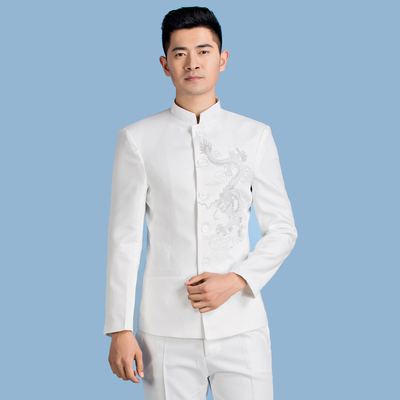 Material Composition: Polyester Size (cm) S M ..
Chinese wedding, wedding dress, men's costume, Tang suit, Chinese tunic dress, groom, red cloud brocade. 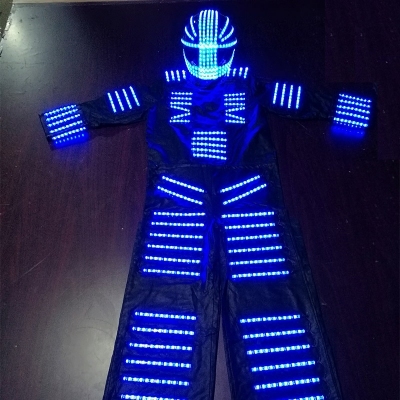 Material : BrocadeLining: polyester Size Cross Shoulder ..
Material:Acetate,Polyester,Spandex,Bamboo FiberInclude: jacket +vest+tie+sleeve flower*2+pants ..
Material:Cotton,Nylon,Viscose Size Body height ..
Material: Microfiber,Cotton Size Shouldsr Bust ..
Luminous performance costumes, laser dances, LED stilts stage costume, remote color changing electric dance robot costume. 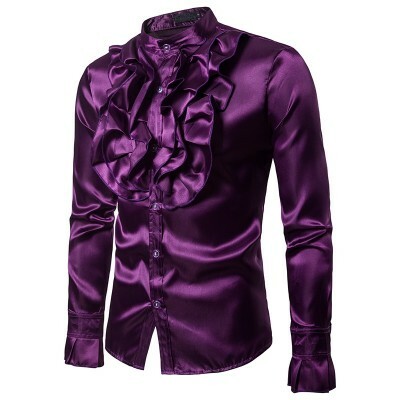 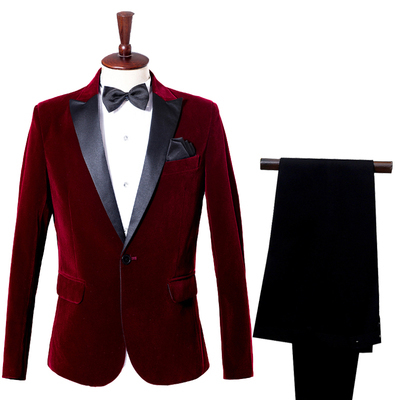 Name: velvet two-color suitIncludes: tops + pants (send bow tie and square scarf)Color: wine red, ro.. 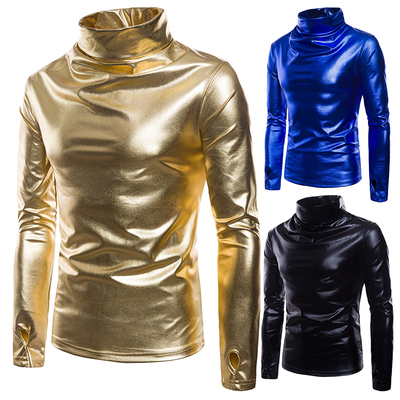 Size Shoulder (cm) Chest Width (cm) ..
Material: Acetate,Microfiber Size Shoulder Width Length Sleeve inches in..
Material:Acetate,Polyester,Spandex,Bamboo FiberInclude: jacket (No Include shirt) ..
Material: Polyester Size (cm) S M L XL ..
Material:Polyester Size Shoulder Clothes long .. 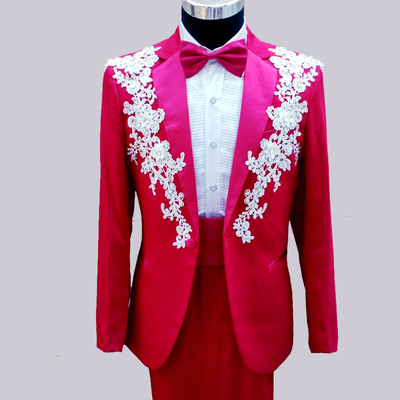 Include: Tops +Pants Material: Polyester Size(cm) S ..
Material: Polyester Size(cm) XS S M L ..
Includes: Jacket + bow tieMaterial:CottonWe use Asia Size,about two or three size smaller than US/Eu..
Men's: tops + trousers two sets;Women's: Tops + Skirts Two-piece suit; Size (cm..
Material: PolyesterSizeS: Bust 105cm; Shoulder width 42cm; Sleeve length 60cm; Length 65cm;M: B.. 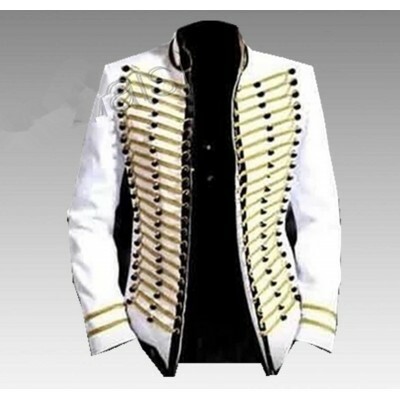 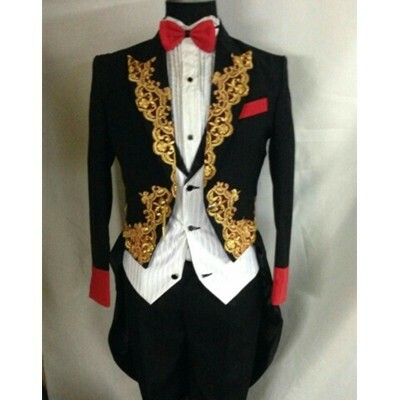 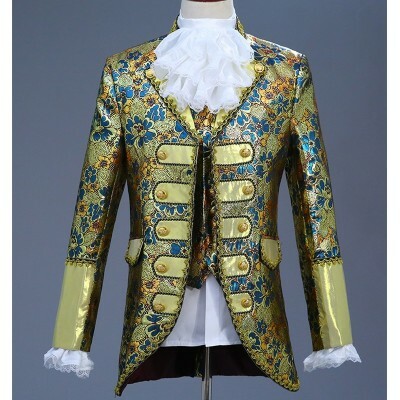 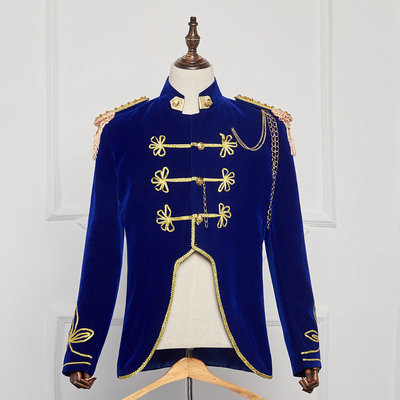 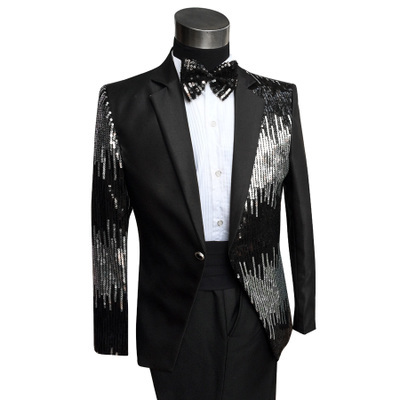 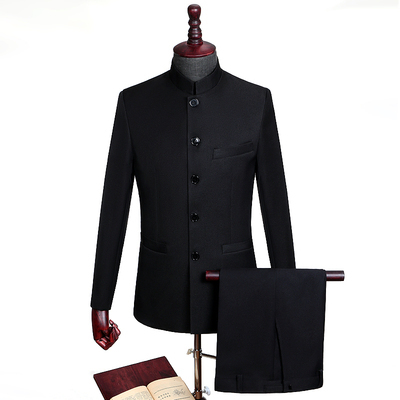 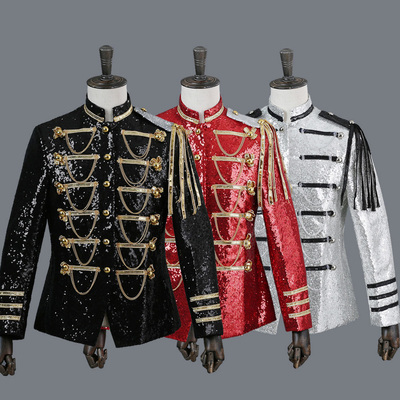 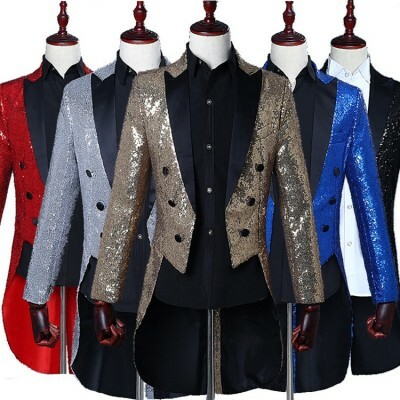 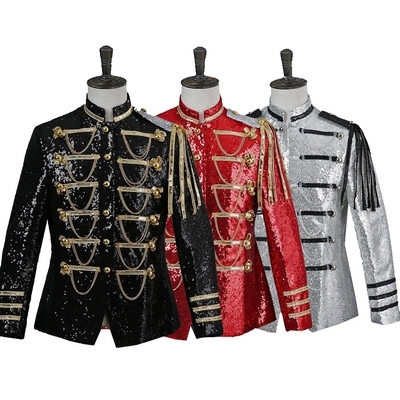 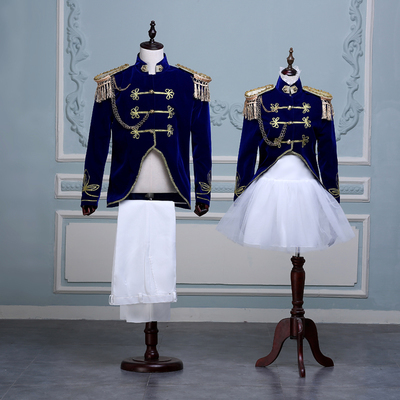 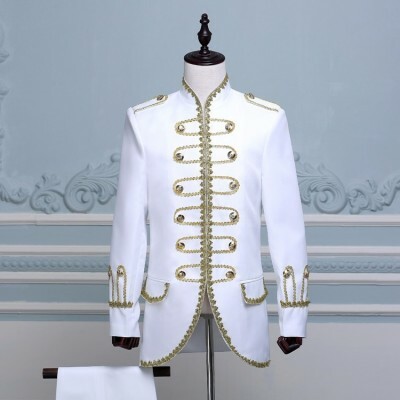 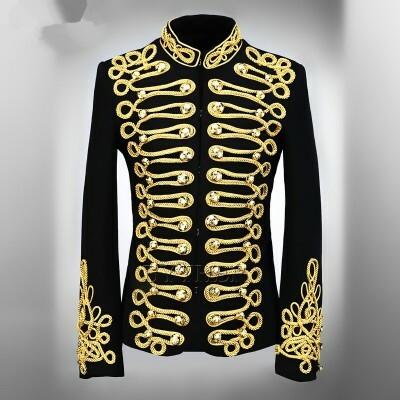 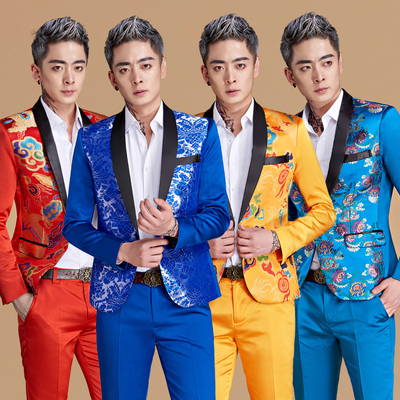 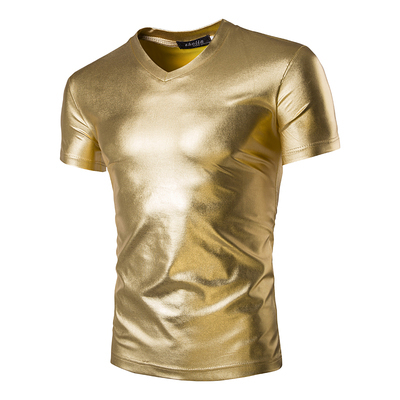 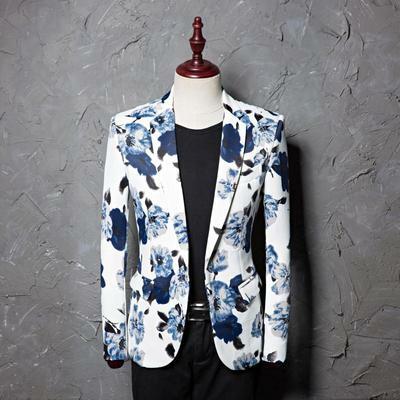 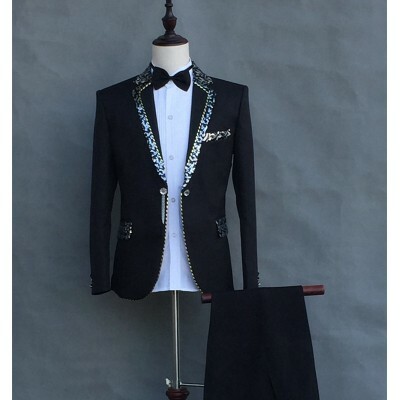 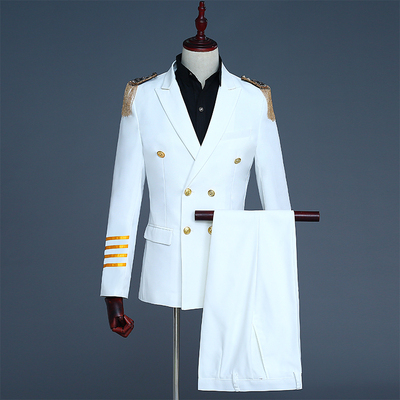 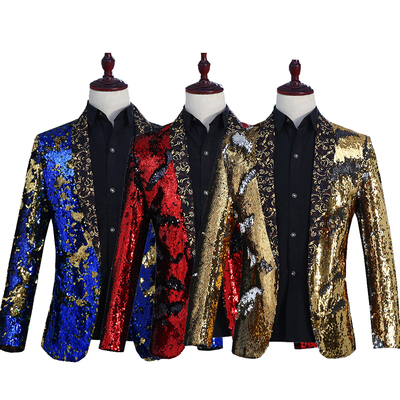 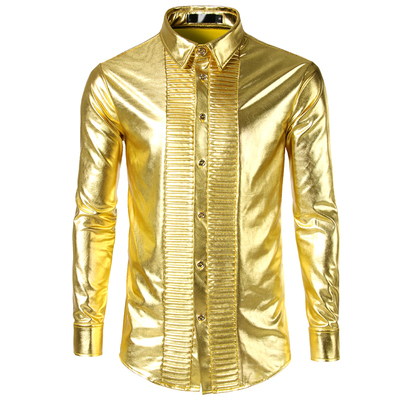 Include: Tops + pantsMaterial: Polyester Size Shoulde..
Men's costumes, stage costumes, imported Satin sequins, men's dresses, suits and suits. 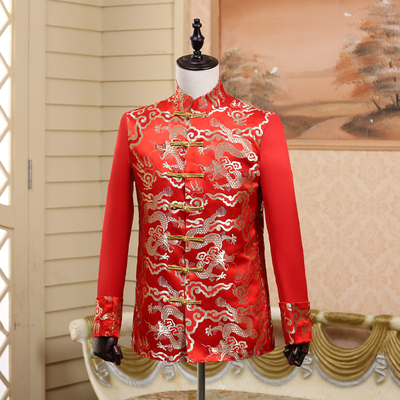 Material: Polyester Includes: tops and pants Size (cm) Length ..